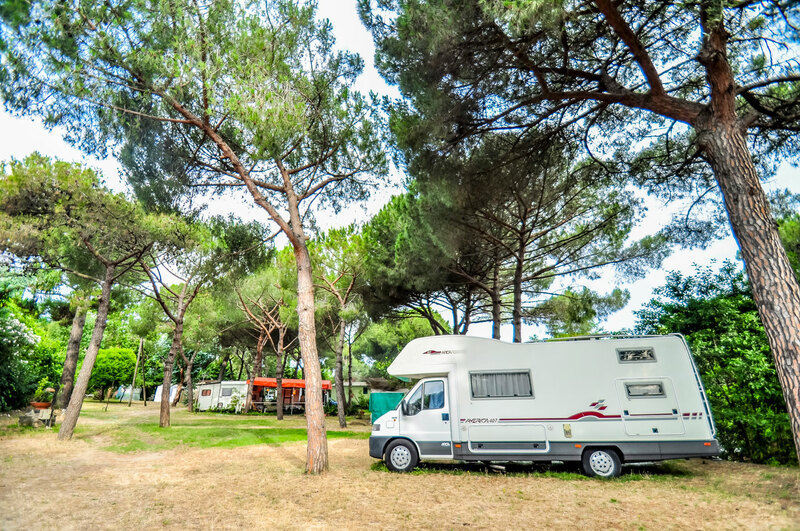 The Damiani’s camping is an ideal tranquil touring caravan and camping park open all year round, situated within easy reach of Pozzuoli and Naples city centre. 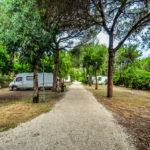 The resort has an incredible infrastructure, with three swimming pools one of which is a marvellous hot-water thermal spring as in Roman times, a semi-Olympic cold pool, and a childrens’ pool.The camping ground is surrounded by citrus trees and natural Mediterranean shady umbrella trees. 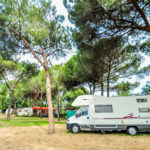 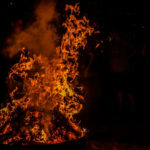 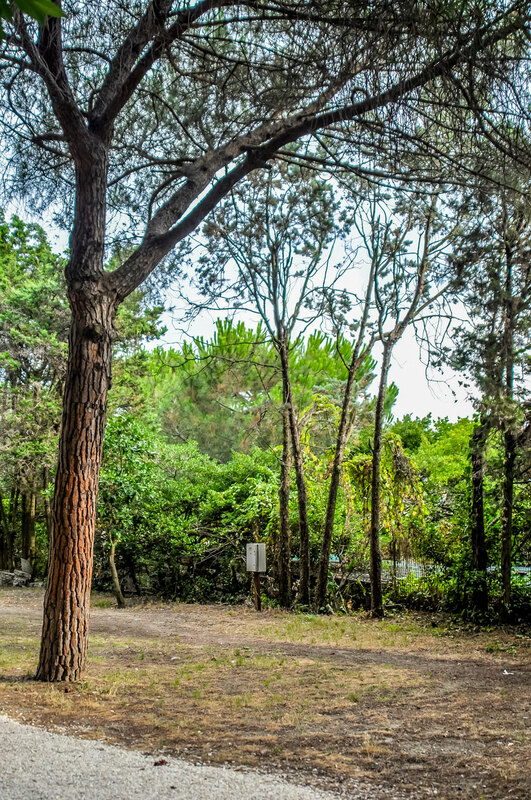 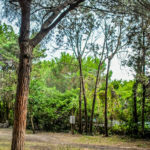 The Damiani’s camping provides an excellent holiday destination catering for every type of visitor; whether you like to visit the ancient Acropoli di Cuma, Roman amphitheatre in Pozzuoli, or explore the National Park of Monte Nuovo and Lago D’Averno, or enjoy a range of outdoor activities, the area will not disappoint. 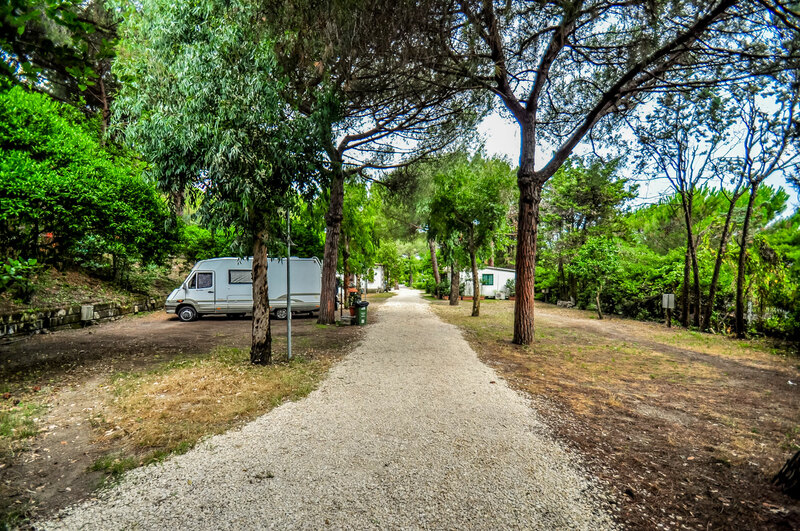 Walking distance from our resort there are different convenience shops that supply a range of everyday items, groceries, confectionery and camping goods. 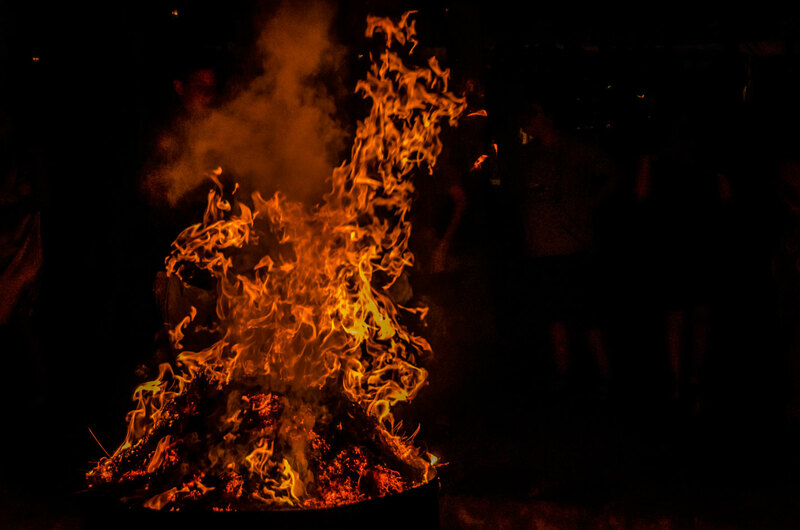 Our summer restaurant is set around the main swimming pool with candlelight giving an incredibly romantic and warm feeling.